Learn how to get Hyena Keys, True Son Keys, Outcast Keys, and Black Tusk Keys so you can unlock caches in The Division 2. As you explore The Division 2, you’ll be able to get Faction Cache Keys, which will in turn allow you to open a series of different stashes hidden around the world. In this guide we’ll show you how to find Faction Keys, which will allow you to unlock Hyena Caches, True Son Caches, Outcast Caches, and Black Tusk Caches and claim the loot inside. 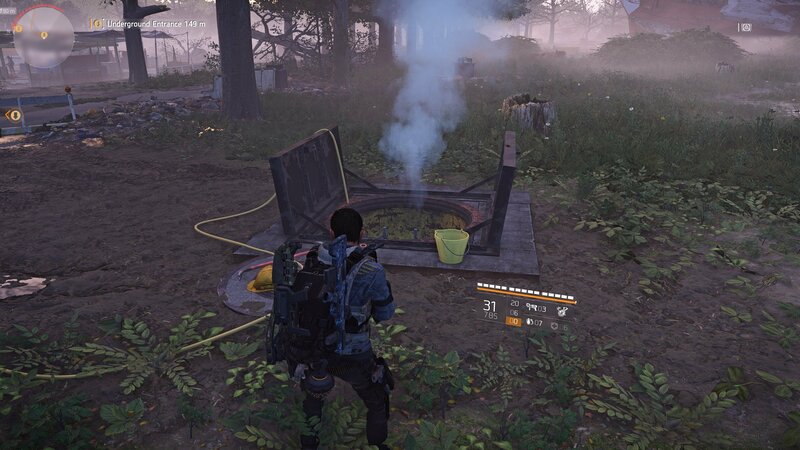 While taking on the various missions in The Division 2, you’ve probably come across one of the four Faction Caches that you can find in Washington D.C. These stashes often offer various weapons, gear, or even trinkets which players can equip or sell at vendors throughout the city. There are four main types of Faction Caches available in The Division 2: Hyena Caches, True Son Caches, Outcast Caches, and Black Tusk Caches. Look out for underground tunnel entrances as you explore Washington D.C. in The Division 2. Scoring yourself Faction Keys isn’t really that difficult of a task to pull off, you just have to know where to look. Thankfully, we’ve managed to find a few of these special keys in our time with the game, and now we can pass that knowledge off to you. The best way to find Faction Keys is to explore the various tunnels that make up Washington D.C.’s underground. Find out how to increase your World Tier to unlock better gear in The Division 2. The entrances to these tunnels can be found on the map once you’ve passed them at least once. 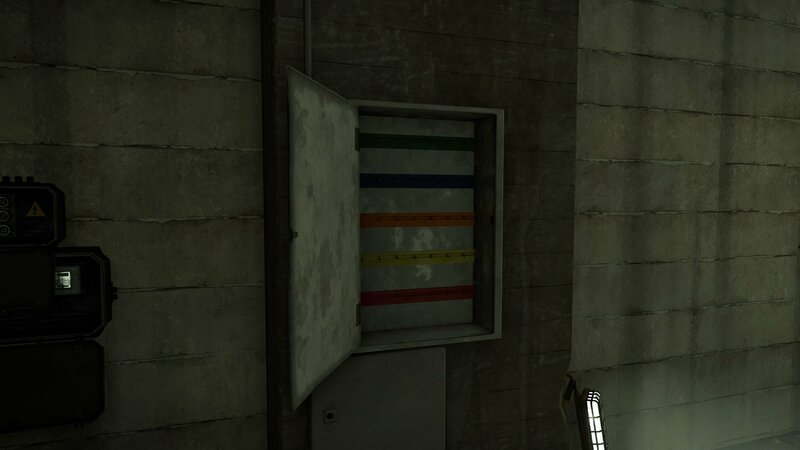 Head to these locations and climb down the ladders and inside. Once in the tunnel, look around and explore. You’ll want to look out for key boxes, which are located along the walls of the tunnel. They can be a bit hard to spot in the darkness, however they will glow that dull orange color that lootable boxes glow. 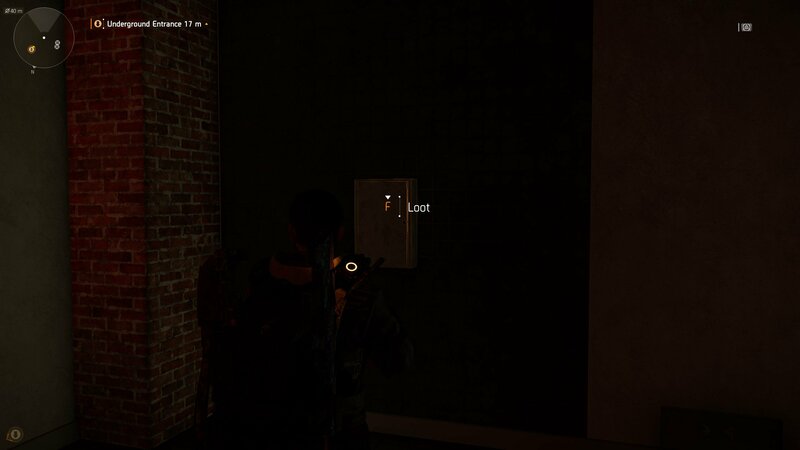 Most of the tunnels in The Division 2 will hold at least one key box, so be sure to look around a bit before you move on to the next tunnel. Players should be able to spot the glow of the lootable containers even in the darkest tunnels of The Division 2. Unfortunately, there’s no way to control what kind of key you get from these key boxes. However, farming for many of them will be much easier now that you know the right areas to look. The best area we’ve found to search for Faction Keys is West Potomac Park. These tunnels have the highest concentration of key boxes, which means you can get your hands on Hyena Keys, Outcast Keys, True Son Keys, and Black Tusk Keys much easier than you can any other way. When you’ve amassed a collection of Faction Cache Keys, you’re going to need to know how to use them. Thankfully, this part of the process is the easiest. To use Faction Cache Keys to open up Faction Caches, you’re going to need to find the locked crated that each faction has left around. You can often find these during missions, or even while exploring the world. We’ve notated some locations that we’ve found Faction Caches below. While exploring the souvenirs shop in the Lincoln Memorial mission, search for a locked crate at the back left of the museum. Bring a True Sons Key along to help open it. There’s a locked Hyenas Cache in the padlocked area beneath the building located along the corner of Alexander Hamilton PI Northwest and 15th St. NW Cycle Track (just east of the Whitehouse area). Another True Sons Cache can be found at the start of the National Archives mission in the Federal Triangle, just before you head inside the double doors. These are just a few of the Faction Caches that you can find in The Division 2. Keep a look out for these locked crates while exploring for a chance to pick up some extra gear during your journey. Now that you know how to get Faction Cache Keys, as well as how to find and unlock some of the Faction Caches, be sure to head back over to our The Division 2 guides for more helpful content. You can learn more about The Division 2 by heading to the official website.